Since 2006 the Korean stationery brand JSTORY – short for joyful story – has created very personal and beautiful stationery products, which are both practical and stylish. 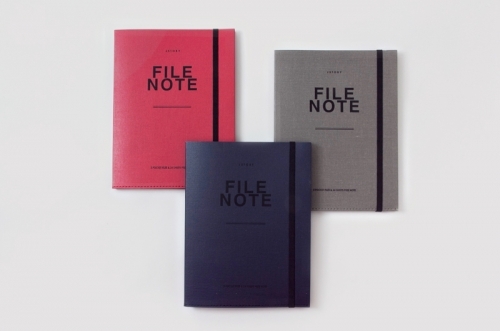 The trademark of JSTORY products is that these paper items are designed with attention to the aesthetic details yet with a warm and joyful expression that supports everyday usage of stationery goods. Furthermore, this Korean brand is also very focused on social responsibility and JSTORY aims at creating products that are sustainable. The paper products are created with recycled paper, printed with soy ink and FCS certified. Experience our selected assortment of Korean paper design by JSTORY here.